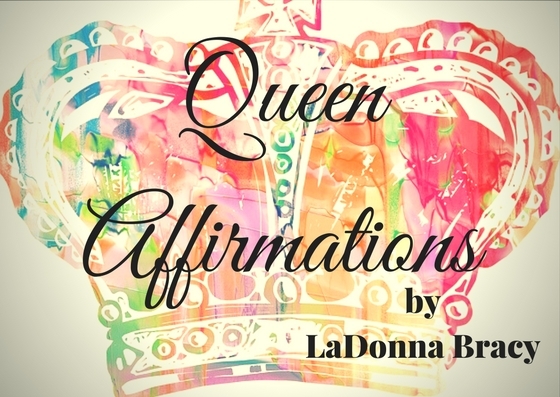 Embrace the Queen in you by reciting these powerful affirmations. There are 7 affirmations included, but there is also room for you to write your own affirmations! You will be encouraged and inspired to Walk in Your Power and Rock Your Crown!